9100 Relief: Jumping Through the Hoops When You Learn You have an "Oops!" 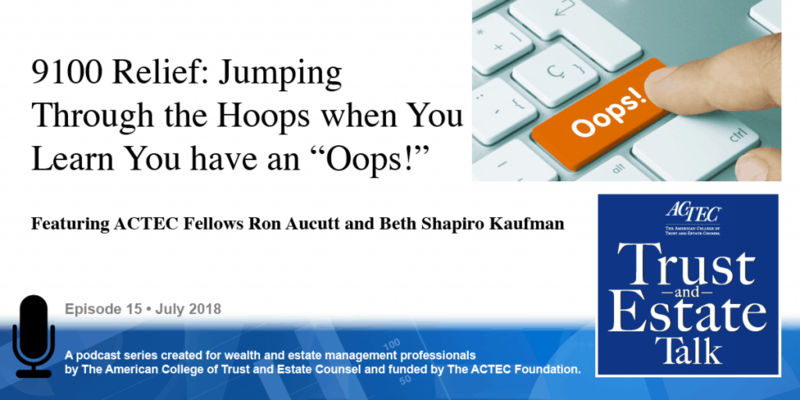 9100 Relief: Jumping Through the Hoops When You Learn You have an “Oops!” That’s the subject of today’s ACTEC Trust and Estate Talk. This is Clary Redd, ACTEC Fellow from Saint Louis, Missouri. 9100 Relief for missed or mishandled tax elections is broader, more frequently needed, and thus a lot more useful than many estate planners might realize. 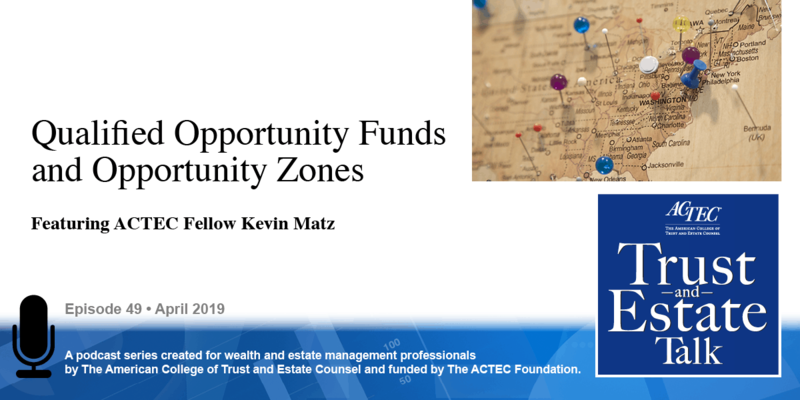 To learn more about this issue, you will be hearing today from ACTEC Fellows Ron Aucutt of Tysons Corner, Virginia and Beth Shapiro Kaufman of Washington, DC. Welcome, Beth and Ron. Thank you very much, Clary. Indeed, the gift estate and GST tax provisions of the tax code are full of elections. Common elections include the QTIP election, of course, the qualified domestic trust election when the surviving spouse is not a US citizen, numerous GST tax elections, and, of course, portability of the basic exclusion amount between spouses. Then there are income tax elections estate planners often encounter. The election regarding inside basis of a partnership asset, all kinds of S Corporation elections, and it’s not uncommon, with so many elections to find mistakes with respect to making or not making those elections. 9100 Relief offers an opportunity to fix these mistakes in many cases. There’s no Internal Revenue Code section 9100; that comes from the Regulation Section 301.9100-1, 301.9100-2, and 301.9100-3. The 9100 regulations divide the world into statutory elections and regulatory elections, but the distinction between the two is not always rational. Rather, it often seems that the distinction results from random decisions that were made during the statutory drafting process. A good example of this is in the QTIP area, where the gift tax provision and the estate tax provisions are very different. The gift tax statute requires that the election be made on or before the due date is prescribed for filing the gift tax return. By contrast, the estate tax provision just says the election has to be made on a return with the details of how and where to be filled in by regulation. The statute doesn’t specify even a timely filed return or whether it has to be the first return or could be an amended return. 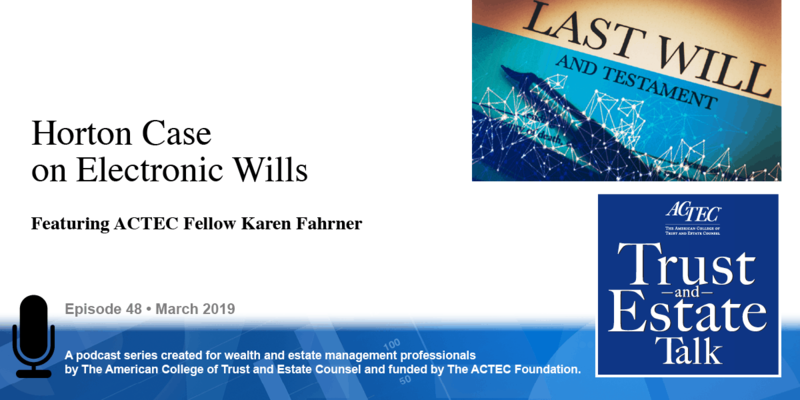 As a result, the IRS has determined that the estate tax QTIP election [Qualified Terminable Interest Property (QTIP) Trust] is a regulatory election and one for which they can offer relief. Whereas its gift tax counterpart is a statutory election for which 9100 Relief is not generally available. If the date for making an election by statute or regulation there’s an automatic six-month extension available under regulation section 301.9100-2. For a few specific elections, this period is extended to 12 months but the -2 extensions are the only remedy for statutory elections. Unless the failure to make a gift tax QTIP election, for example, is discovered within six months of its due date, there is no relief for this mistake under current law. Both ACTEC and the AICPA have recommended that legislation be passed to allow 9100 Relief for the failure to make a lifetime QTIP election. For elections where the due date is prescribed in the regulations, the IRS gives more latitude in allowing relief. For regulatory elections, as they’re called, a taxpayer can ask for 9100 Relief at any time. To get the relief, the taxpayer generally must demonstrate two things: First, that the tax payer acted reasonably and in good faith and, second, that the interest of the government will not be prejudiced by granting the relief. Most commonly, we demonstrate reasonableness and good faith by showing the taxpayer reasonably relied on a qualified tax advisor. But the regulations also list several other options to demonstrate reasonableness. And then in a case, for example, like portability, where the only reason for filing a return might have been to elect portability, there’s likely to not have been a tax advisor involved at all. In those cases, that the IRS allows the taxpayer to just say, basically, they didn’t know. Now for the second prong, the interests of the government will not be prejudiced. The IRS considers that that test is met so long as the taxpayer doesn’t end up in a better place than the taxpayer would have been if the election had been made in a timely manner. For most regulatory elections, the process for getting 9100 Relief is the same as applying for a private letter ruling from the national office of the IRS. Every year, the first Revenue Procedure of the year, say revenue procedure 2018-1, gives the requirements for a ruling request, and that includes a request for 9100 Relief. 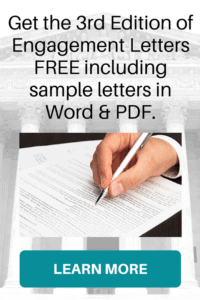 Basically, the attorney writes a letter; it’s persuasive; it tells a story. It’s like a brief, but not quite as confrontational, because we should view the IRS as on our side, wanting to work with us to solve a problem and give relief. But it will contain facts; it will contain law; it will apply the law to the facts, and will require representations that are prescribed in the regulations. Usually it’s supported by affidavits both from the taxpayer and from the advisors that were involved. Those affidavits will support both the facts and the intent of the taxpayer, which is certainly relevant. Certain checklists are also required, and a user fee is specified to be paid with the ruling request. It’s a very good idea to provide a delivery in a fashion that will give the taxpayer or the taxpayer’s representative proof of delivery. I think it’s always a good idea to ask for the letter ruling to be sent by fax. That way, besides not having to wait for the mail room, which could be two weeks, three weeks, four weeks – we’ve heard of even months in some cases – the taxpayer will have the answer right away, and also the taxpayer and the taxpayer’s representative will be able to review that ruling and let the IRS know right away if they find any errors that need to be fixed. It’s also important to remember to preserve privacy in preparing a ruling request. We know that letter rulings won’t disclose taxpayers’ names, for example, but, the public, once they see the version of the ruling that is released, has the right to ask for the background file, including the ruling request. And sometimes, the fewer times we use names, for example, by having a legend at the beginning of the ruling request just like we see at the beginning of PLRs [Private Letter Rulings] themselves that says, “father equals so-and-so; mother equals so-and-so,” and that kind of thing, means that we don’t have to use those names again and create the situation where it’s used 50 times, and the IRS remembers to redact just 49 of them and misses one when and if they’re asked to make that available to the public. Anyway, once that ruling request is filed, the IRS generally responds to these requests within six months and in our experience, by the way, the IRS has been very generous in granting that 9100 Relief that taxpayers need. There are a few situations in which the IRS has provided a simpler and cheaper process for getting relief. 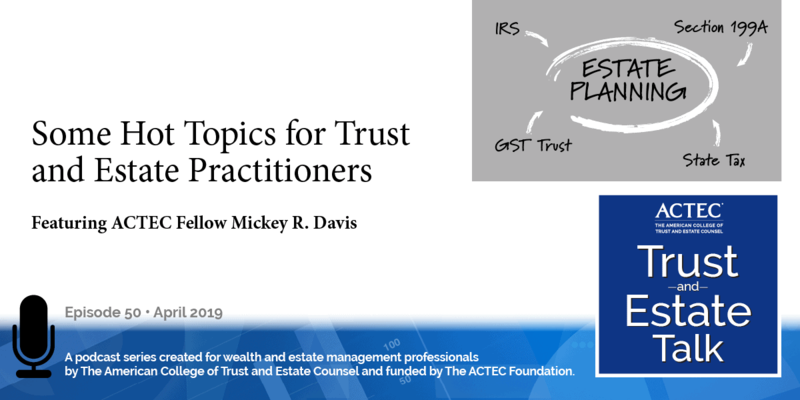 These include elections in the S Corporation area such as the S election itself, a QSST election [qualified subchapter S trust], ESBT election [Electing Small Business Trusts], QSub elections [qualified subchapter S subsidiary] and the like, and important in our area of practice, there’s a revenue procedure that offers an expedited way of getting relief for failure to make a portability election. Those rules are set out in Revenue Procedure 2017-34. In order to be eligible for this quick and inexpensive relief, the decedent has to have been a US citizen or resident who died after December 31 of 2010, the estate has to be one which was not required to file an estate tax return, in other words it’ gross estate was below the filing requirement, the executor has to have failed to file any estate tax return at all, and the relief must be requested within two years of the decedent’s date of death. If you meet those requirements, you can simply file the estate tax return with a legend on it that you’re filing in accordance with Revenue Procedure 2017-34 and avoid the time and expense of actually going into the national office for a ruling. When 9100 Relief is granted what it does is it allows the taxpayer an extension of time, typically 120 days, to make the election that they failed to make previously. That means that you’re not done when you get the 9100 Relief; you actually need to file an amended return. So, if you’re the attorney or accountant who has prepared this request, it’s important to follow through and make sure that this filing deadline is met so that you can actually take advantage of your 9100 Relief. Thank you, Ron and Beth for your insights on 9100 Relief.